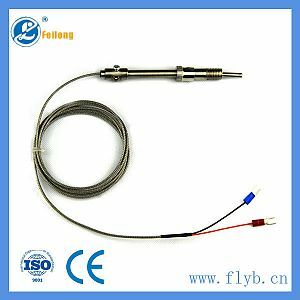 Type k thermocouple is the most common type of thermocouple. It’s the best price, accurate, reliable, and has a wide temperature range. Type k thermocouple is commonly found in nuclear applications because of its relative radiation hardness. 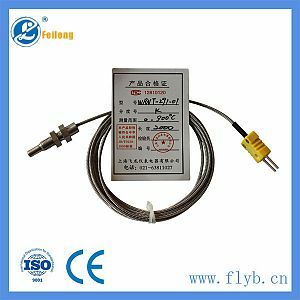 Type k thermocouple can meet 1200C for short time using, type k thermocouple can meet 100C for long time using. 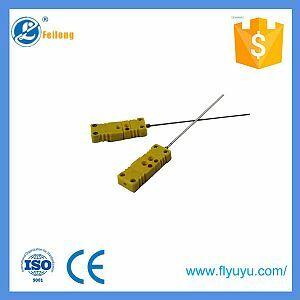 Type k thermocouple is widely used in industrial,household and other places.